Here is our Regulator printable custom longboard shape for you to make your own graphics on. 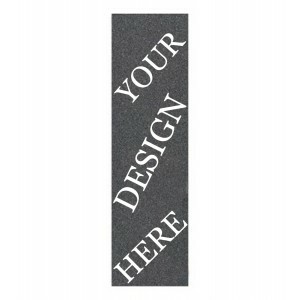 Design save and buy from the largest selection of shapes on the net. 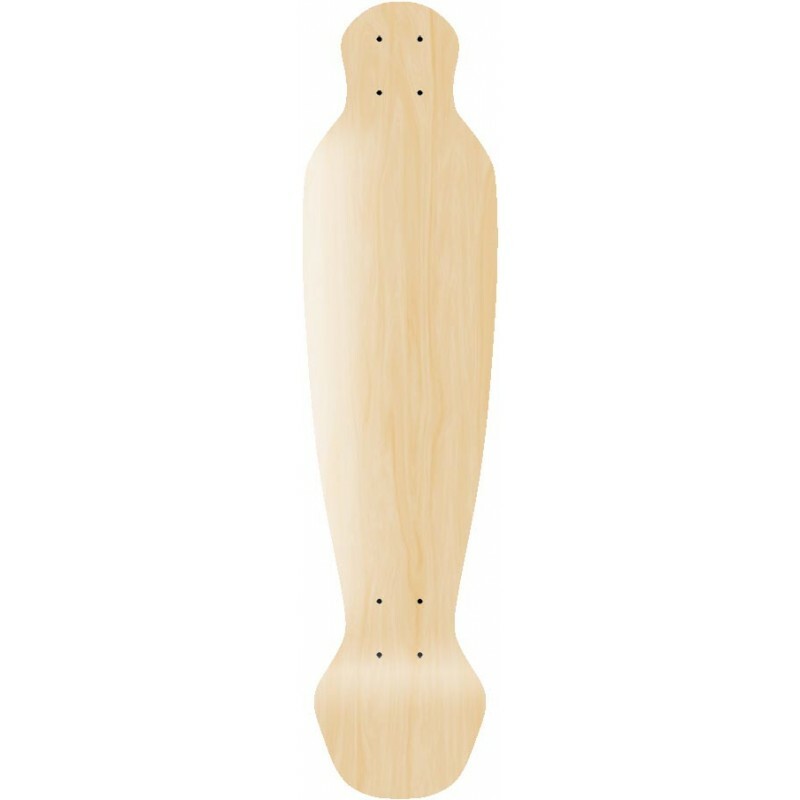 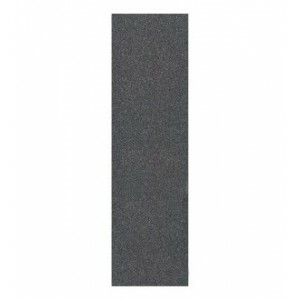 Manufacturer of custom longboards we have made our claim to fame with offering more than 100 customizable shapes to pick from. 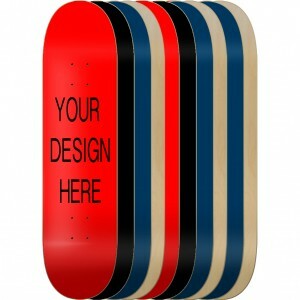 Longboards shortboards and pool boards made for you with your artwork at the best price in the world.